Does your mom love pickles? That salty, tangy bite with its satisfying crunchy texture… it’s just delightful! 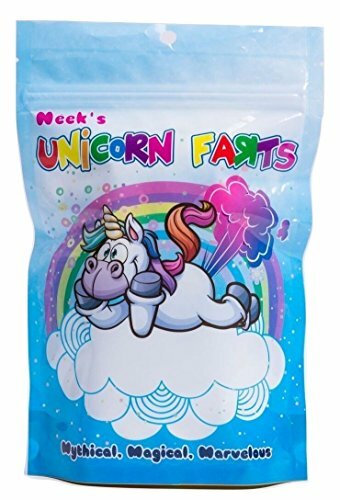 But pickles aren’t exactly a traditional Christmas treat so how about stuffing a box of these delicacies in her stocking? 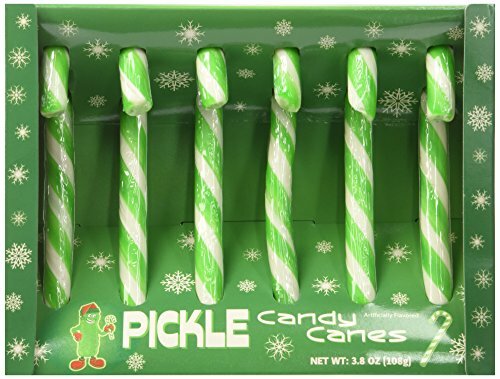 Whether or not they actually taste like pickles is irrelevant because mom will love the thought behind it! Now that you mention it, cotton candy really DOES look like a fart cloud! These sweet puffs of magical blue deliciousness is a perfect treat for a hardworking mom, but she may have to fend off some unusually attentive youngsters! The bag is resealable so the delicate treats can be kept fresh for up to 9 months, but we know mom won’t be able to ration it for quite that long! There’s no game quite like a Jelly Belly game! Watch the arrow spin as it decides your fate – if it lands on a white Jelly Belly then you must taste one and hope that it’s Coconut flavored and not Spoiled Milk! 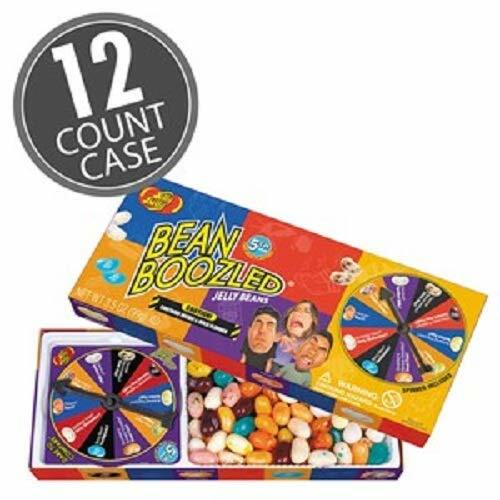 Mom will either love or hate this sweet version of Russian Roulette, as long as she gets the Birthday Cake, Tutti Fruitti, or Buttered Popcorn candies and not the Dirty Dishwasher, Stinky Socks, or Rotten Egg ones. 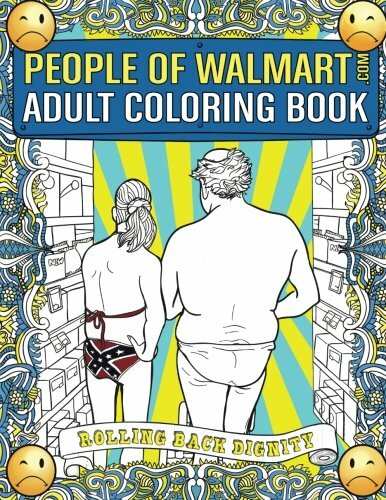 Who wouldn’t get a kick out of this coloring book? Mom must prepare herself for graphic images related to bad parenting, bad fashion, and bad life choices but also for excessive giggles, guffaws, and chuckles. This coloring book will give her hours of fun! If your mom is the type who lets a colorful word slip now and then, then this is the book for her! It will come in handy during all those times when she can’t say the real words she wants to say, or when she can’t tell people what she really thinks – she can color the words instead of saying them! It’s pure genius. Sometimes a woman just needs to call it like it is. And sometimes she needs to color it like it is. 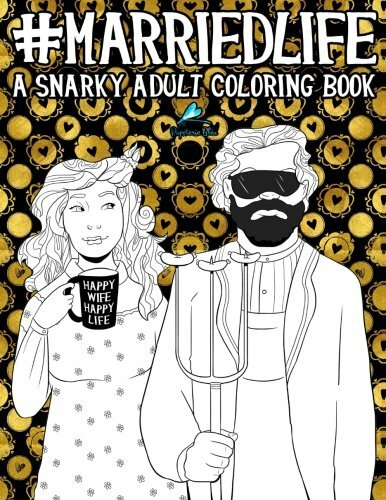 By giving mom this hilarious coloring book she’ll be able to add some humor to those moments of frustration. With completely relatable pages like “Battle of the Bathroom” and “Thermostat Wars,” this book is a perfect outlet for every wife. Mom likes pretty things. And mom also likes to cuss sometimes! So what? This doesn’t mean she’s not brilliant, beautiful, sensitive, and strong. In fact, she’s as strong as an ox! But she’s also as delicate as a… flower. Yes, that’s it. Who doesn’t love tacos? Who doesn’t love people who BRING them tacos? 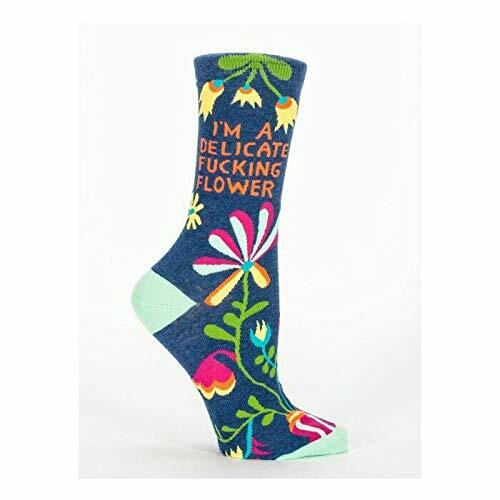 When you give mom these amazing socks, you’ll be her favorite person. 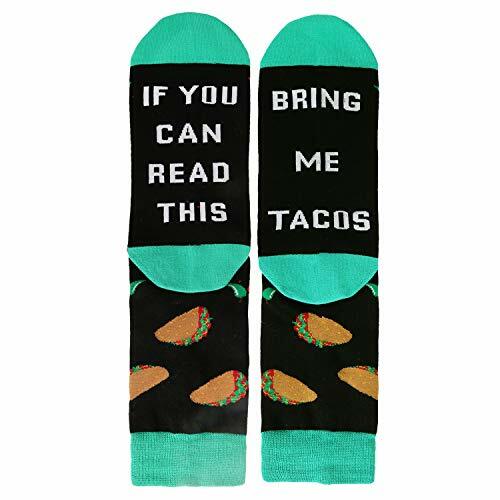 But if you also bring her tacos while she’s WEARING the socks, your status as Forever Favorite will be unquestioningly solidified! That old saying “You can’t have your pizza and eat it too” has finally been proven wrong. 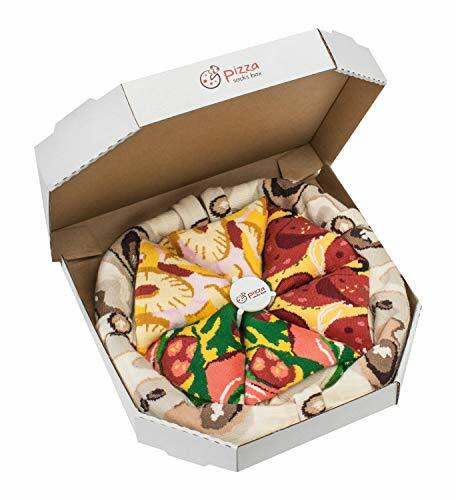 The 4 pairs of socks in this book each look like a different pizza topping and you can actually choose which types of toppings you’d like mom to have. You can bring mom a fabulous looking pizza – a non-fattening one at that! – that she can actually wear! Color Imprint. Glued on top. We know that the mom in your life has everything under control. All her ducks are in a row. She is a leader in her field. She is the king -er, queen – of the castle. But for those moments when she doesn’t feel quite so confident, these “Everything is fine,” “This is my life now,” “I have no idea what I’m doing,” and “I’m not even trying anymore” notepads just might hit the spot. 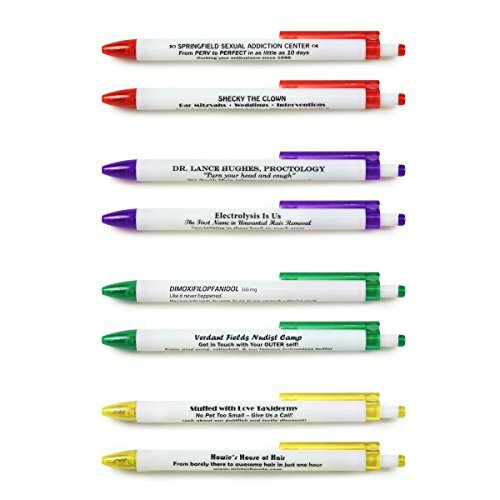 At first glance, these pens look as if they have normal business names and slogans on them. Look more closely, however, and you’ll see that “Verdant Fields Nudist Camp” and “Stuffed With Love Taxidermy” might not be as legit as you think. Mom will never have to deal with pen-stealing coworkers again. A tool for the well-supplied office! Looks real - fool your boss! Do you want mom to experience that Friday feeling all the time? 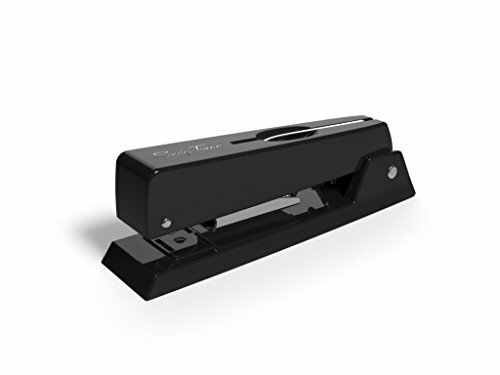 Give her this “stapler,” which is actually just a cleverly disguised corkscrew and bottle opener! She’ll be able to start the party early, any day of the week! She does work from home right? Okay good. Phew. 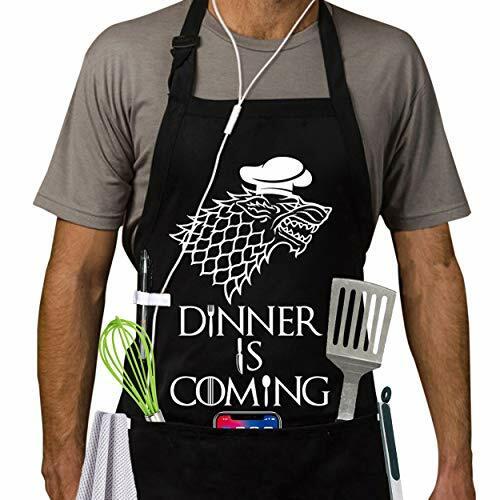 Blue Q Oven Mitts, This is F--king Delicious., 1 Glove 8"
For the mom who feels her grueling hours of food preparation are underappreciated, these oven mitts are the perfect kitchen accessory. 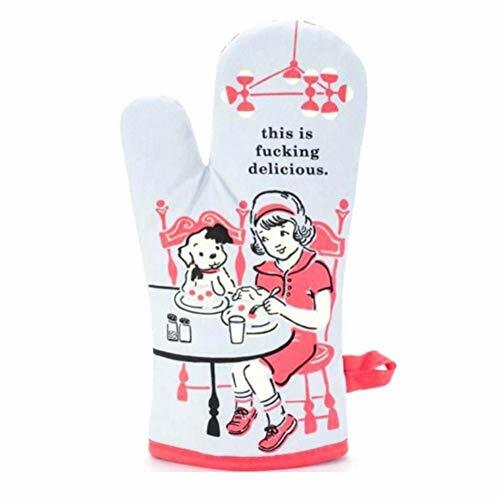 Whether she’s cooking hot dogs or filet mignon, gravy from a packet or hollandaise from scratch, these mitts will let everyone know what a treat they’re in for! Mom probably already has a few sets of salt and pepper shakers: the fancy crystal ones for dinner parties, the plain ones used every day, maybe even a cute set of Christmas-themed ones. 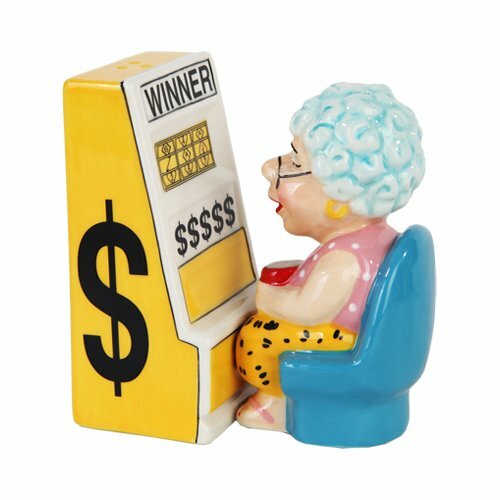 But we bet she doesn’t have a set that looks like Grandma at a slot machine! And she really should! 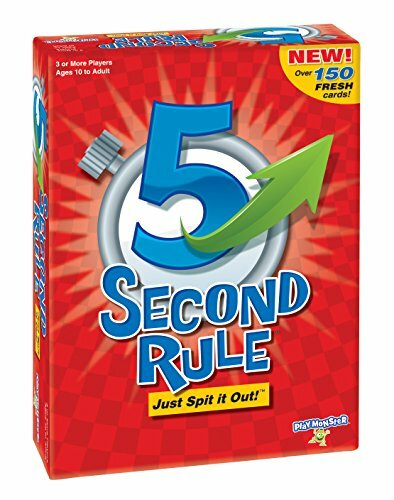 Is mom a fan of hilarious board games that are classified “Adults Only”? 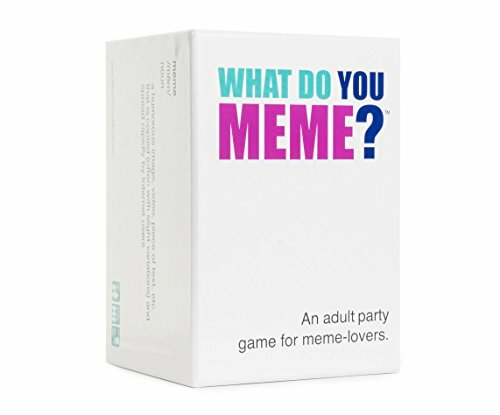 While this game can technically be played with youngsters too, some crazy things are bound to come out of mom’s mouth as she tries to caption the hilarious/awkward memes on the playing cards. Proceed with caution! How fast can you list three different types of finger foods? How quickly can mom remember three ways to keep in touch with someone? You think these questions are going to be easy, but when you only have five seconds to answer, things get crazy! 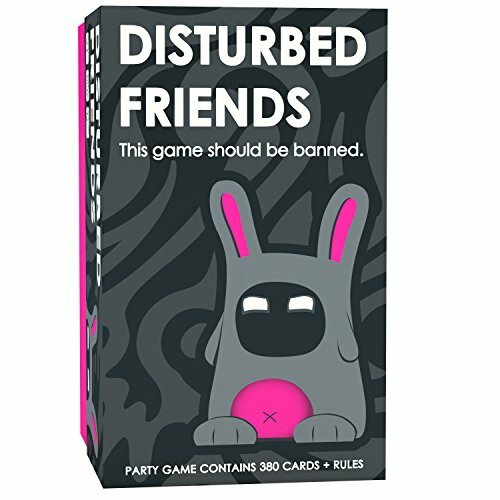 The box says that this game should be banned and this may be true. 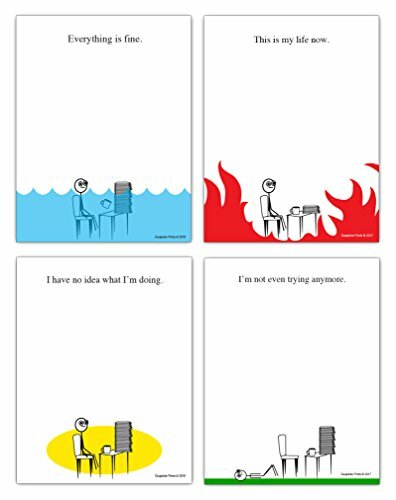 Find out how your friend would react in the most horrible, gross, shocking situations – and find out how your friends think YOU would react! You may find out things about mom that you really didn’t want to know. We all know that mom life can be pretty hectic, to put it mildly, and this shirt just might encapsulate exactly how your mom makes it through the day. 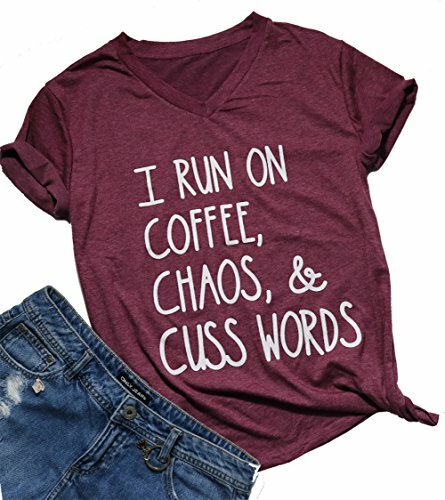 No matter how bad her bedhead is, nobody will dare judge when she’s wearing this shirt as she waits in the lineup at Starbucks! There’s not much to say about this shirt that it doesn’t already say for itself. 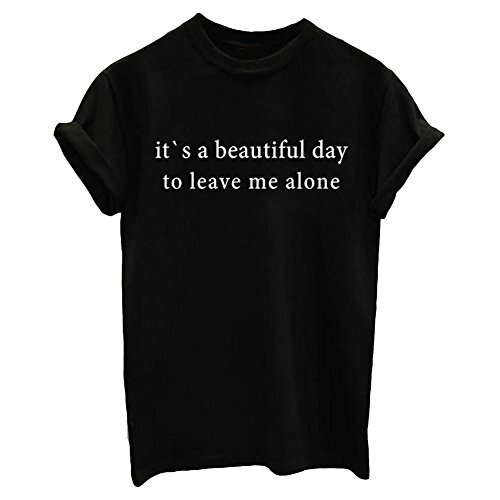 You should probably order mom several of these, one of each color maybe because we’re pretty sure she needs some quiet time in her life! Obviously, your mom is a fan of the hit show Friends. And she obviously remembers the episode where Rachel and Phoebe try to get Chandler to admit that he’s secretly dating Monica. And obviously – obviously! 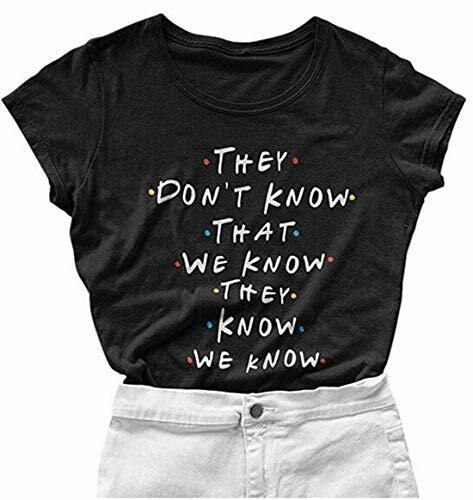 – your mom needs this shirt so she can broadcast her love of classic 90s sitcoms! There’s nothing quite like relaxing after a busy day with a cup of comforting, steaming hot tea in your favorite mug. 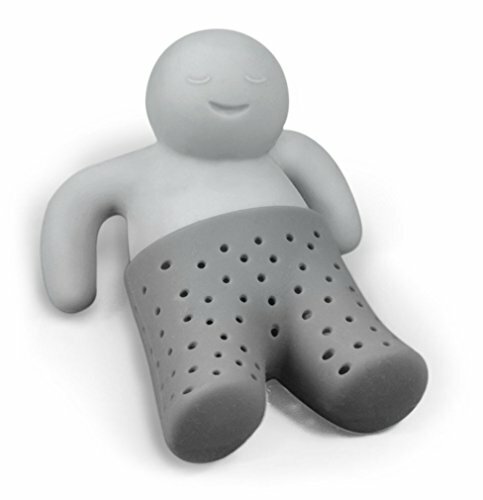 This little guy knows all about it and has taken a step further so he’s relaxing IN the cup of steaming hot tea! Mom will love him! She pours herself a mug of coffee as soon as she’s out of bed and has another as she’s running out the door. She’ll have two or three when she’s at the office, and another on her way to pick up the kids from sports practice or music class. And probably another one before bed. 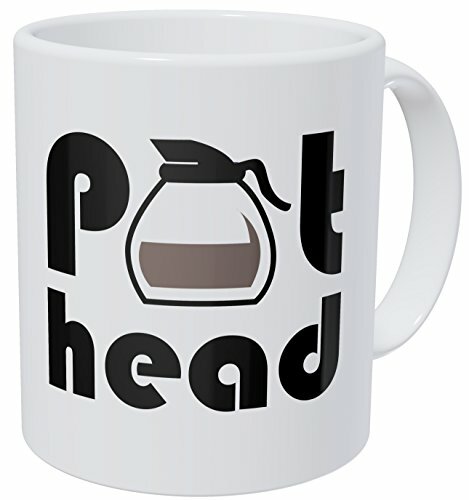 But you wouldn’t dare to call you mom a pothead… would you? 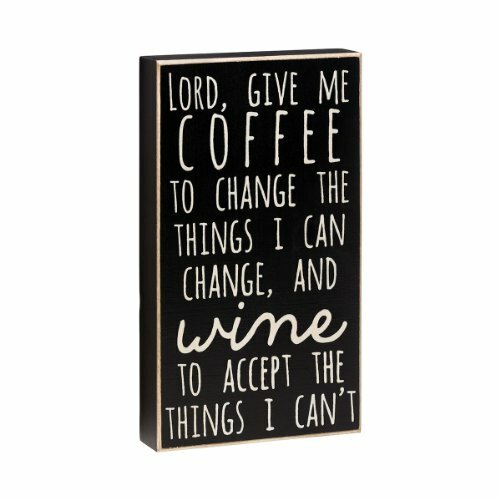 Since women these days are required to be nothing less than supernatural with their ability to master the household, the workplace, and the social calendar, it’s no wonder that mom uses coffee and wine like jet fuel. She needs this word block because truer words have never been spoken – or written. If mom doesn’t get a chuckle out of the gift you give her, was it really even worth giving? No, probably not. So don’t take any chances and be sure to consult this list when shopping for that special woman in your life. Mom isn’t boring and her gifts shouldn’t be either!